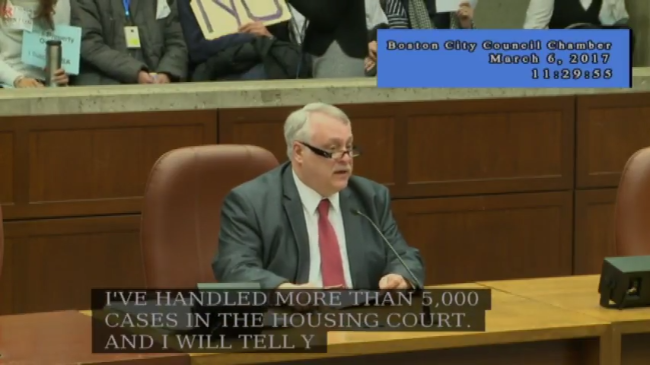 YouTube Screenshot of the City of Boston hearing at which Attorney Stuart Schrier (shown) testified against Just Cause Eviction. MassLandlords has appointed a new director to its five-person board for 2018. We also chose a good neighbor. Rich Merlino has been elected to the 2018 Board of Directors as our new Director. Attorney Stuart Schrier of Dorchester has been named our 2017 Good Neighbor. Voting closed on Tuesday, December 19 having reached quorum with participation of 255 members at our four directly managed events and online. Attorney Stuart Schrier of Dorchester gave testimony at the Just Cause Eviction Hearing in Boston, March 2017. He identified a new and compelling legal objection to just cause eviction rent control. 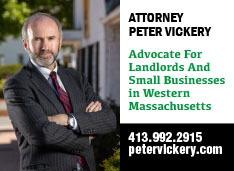 A reduced version of the ordinance has passed Boston City Council, but Attorney Schrier’s legal reasoning will likely prevent it being approved by the statehouse. Attorney Schrier will be presented with a plaque in appreciation of this public testimony. The Good Neighbor Award recognizes a non-member’s efforts to advance property rights or to improve the quality of rental housing in Massachusetts. 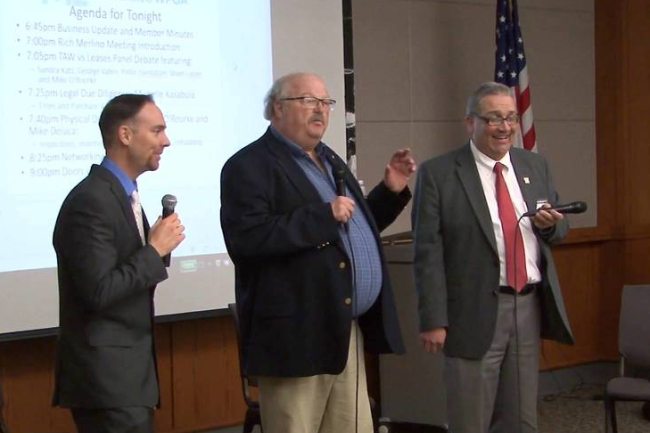 Rich Merlino (left) with outgoing director Michael O’Rourke (center) and member Michael DeLuca speaking at a Worcester event in March 2017. 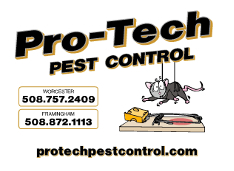 Rich Merlino of Whitinsville has been the MassLandlords Worcester event emcee since October 2015. Since he started volunteering, event attendance has increased from 64 to 83 per month, and the average feedback card score has increased from 67% positive to 91%. Rich’s sense of humor, strong sense of legal compliance, and general business savvy make him a great choice for the Board of Directors. Directors serve a five-year term. The Board of Directors has no operational responsibility, rather, their job is to oversee. In particular, they must hire or fire the person currently in the Executive Director’s role, if necessary. They must also review financial reports and verify that association business aligns with our mission. Rich is currently planning to continue volunteering as Worcester event emcee. In January we will recognize outgoing director Michael O’Rourke for his years of attention and service to the new MassLandlords organization. 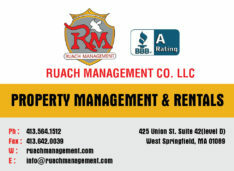 Members who pays dues directly to MassLandlords may log in at MassLandlords.net/governance for more information. 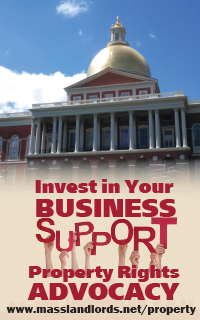 MassLandlords is a 501(c)6 not-for-profit trade association. 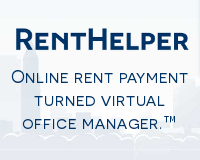 Our mission is to create better rental housing by helping new, current, and prospective owners run profitable, compliant, and quality businesses.